Siracusa is one of the biggest cities in Sicily. Its origins are very ancient: it was founded in the 734 B.C. by the greeks who made Siracusa one of the most important centres of the mediterranean sea. Then, the romans built the amphitheater and the catacombs; byzantines, arabs and normans followed one another until Siracusa became part of the Regno delle due Sicilie. The rich history of this city is testified by its streets and historical centre: the Duomo was at first a doric temple built on sicilian villages, then it became a byzantine basilica, a norman church, a late-renaissance church and finally a baroque structure. Siracusa is located on a natural terrace that has a wonderful view and is divided in two areas: the old city and the modern city. The old centre, the island of Ortigia, is the true soul of Siracusa with its greek temples, churches, aragonese and baroque castles, courtyards, squares and alleys pervaded by the sea breeze. The modern city has a rich artistic and cultural patrimony as well: the Latomie dei Cappuccini, the church and the catacombs of S. Giovanni Evangelista, the sanctuary of Demetra and Kore. 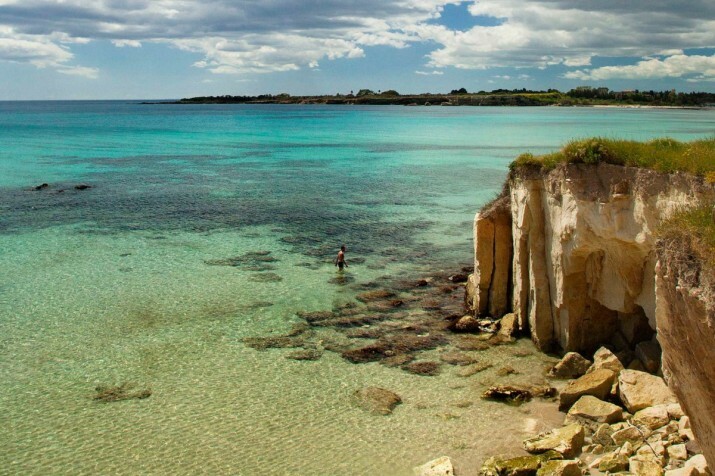 Siracusa has a lively soul and its economy is mostly based on the tourist industry. Numerous events, festivals and shows attract thousands of tourists every year. Siracusa's gastronomical tradition is characterized by fish-based first and second dishes like fried pasta "alla siracusana", spaghetti with tuna "bottarga", fish soup, tuna "alla ghiotta" and arancini and pizzolo.